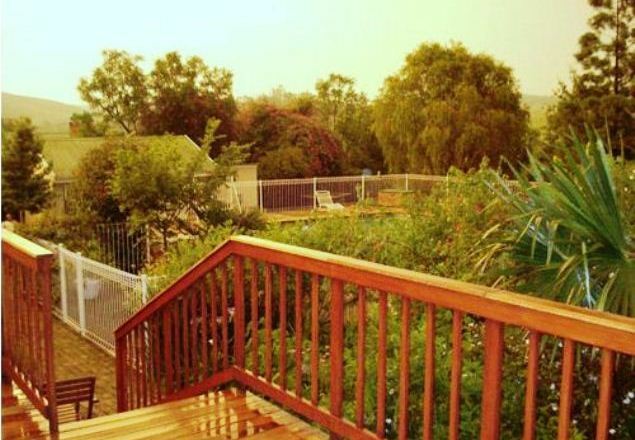 Luilekker Guest House and Chalets is situated just off the N4 highway, about 2 km on the Nelspruit side of the historic Waterval-Boven Tunnel, making it an ideal stay over en-route to the Kruger National Park and Mozambique. 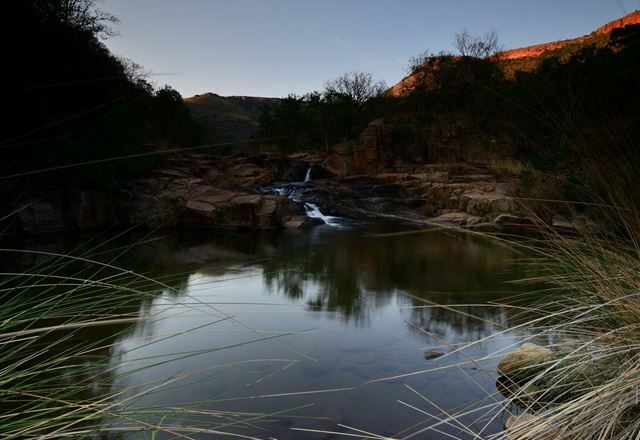 Situated 290 km from Johannesburg on the Waterval Boven, Nelspruit Road, Rocky Drift Private Nature Reserve embraces an enclosed valley of approximately 257 hectares of some of the most beautiful mountain country to be found in the Waterval Boven district. 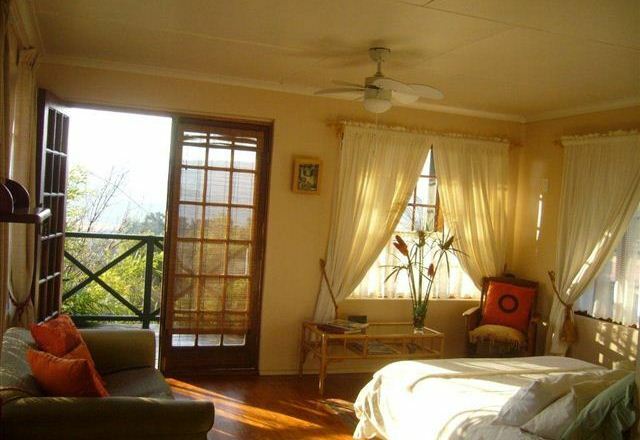 Relax in the tranquility that Boven Villa has to offer. 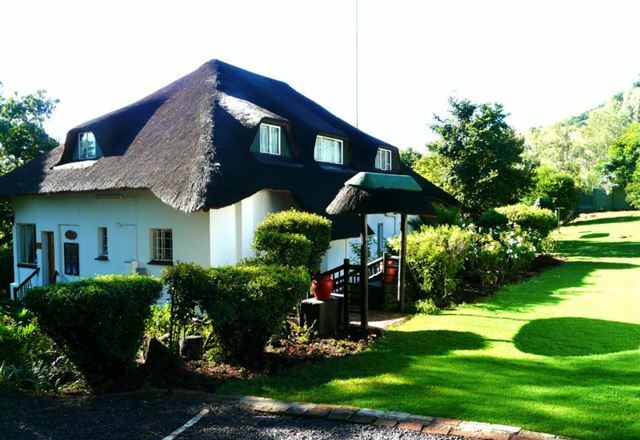 A unique thatched cottage, with luxurious rooms and extensive well manicured gardens, Boven Villa is the ideal setting for that romantic getaway, extended holiday or one night stop over. 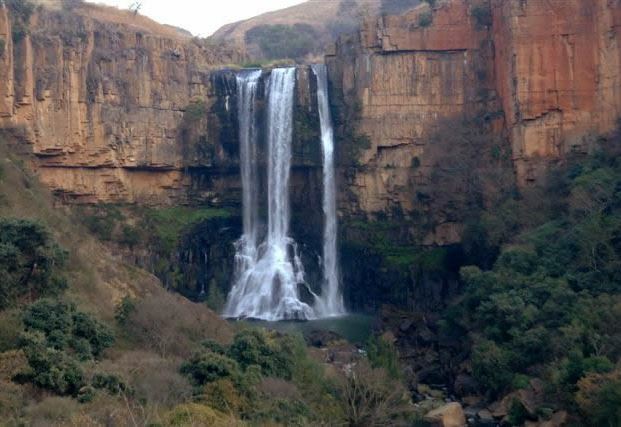 Waterval Boven is perfectly situated on the Mpumalanga Highland Meander Route and has stunning panoramic views. 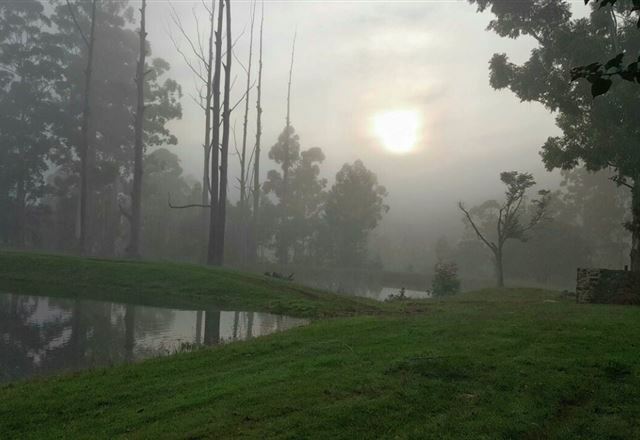 Candlewood Camp offers overnight hiking accommodation in two sleeping huts for up to 20 hikers, with ten people per hut. 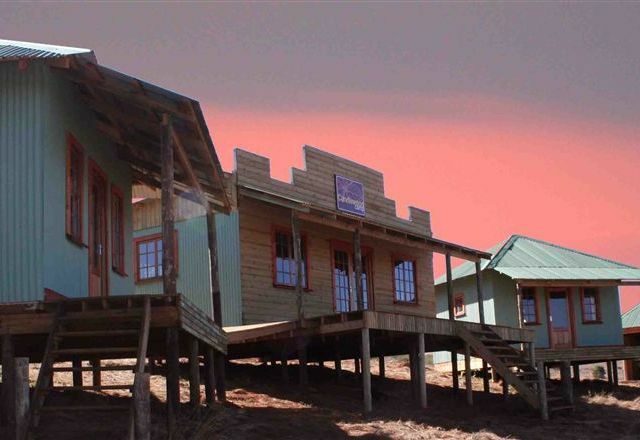 The sleeping huts, bathrooms, and kitchen are communal. 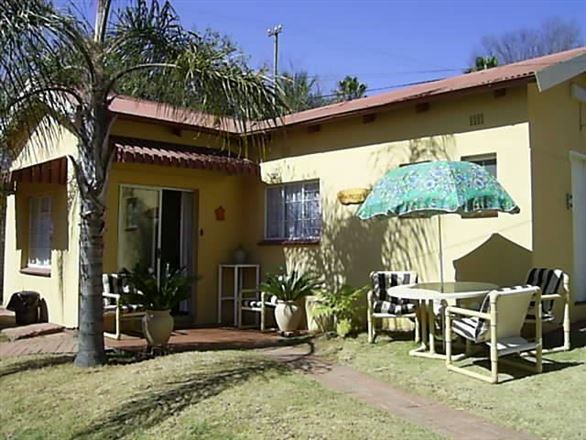 The kitchen does not have a fridge but is equipped with a gas stove, an interior braai, and cutlery. 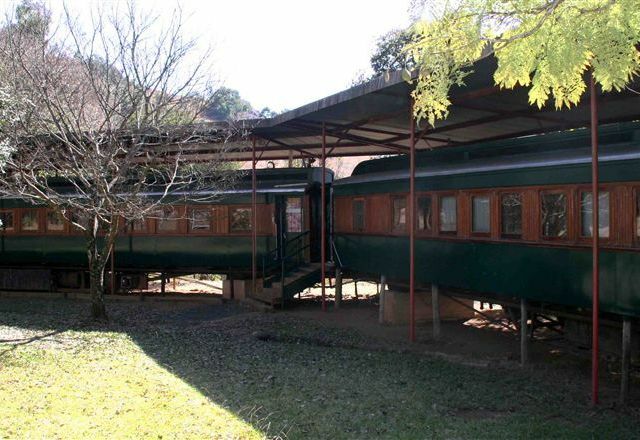 This accommodation is for hikers and is a fine nostalgic start to any of our two, three, four, and five-day hikes. Hikers should bring their own sleeping bags, pillows and towels. For a break in a tranquil environment, glide into Hangar 5 which will cater to all your needs in homely comfort. 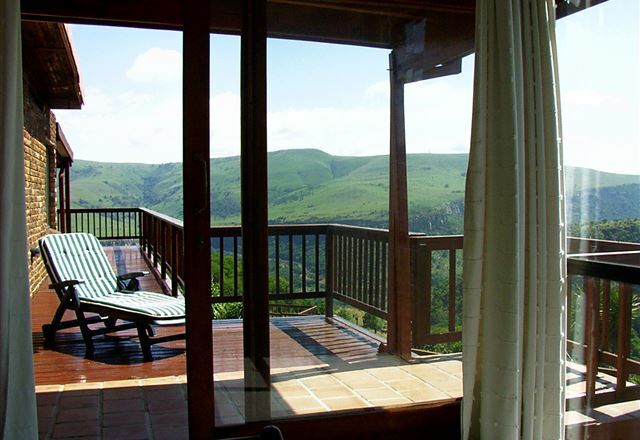 The resort offers self-catering chalets, as well as caravan and camping facilities. 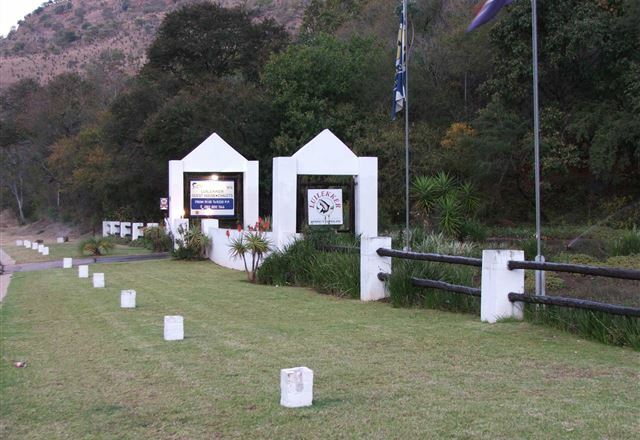 The campsites are situated under shady trees on soft green grass. There are also electrical points available for both caravans and campers. 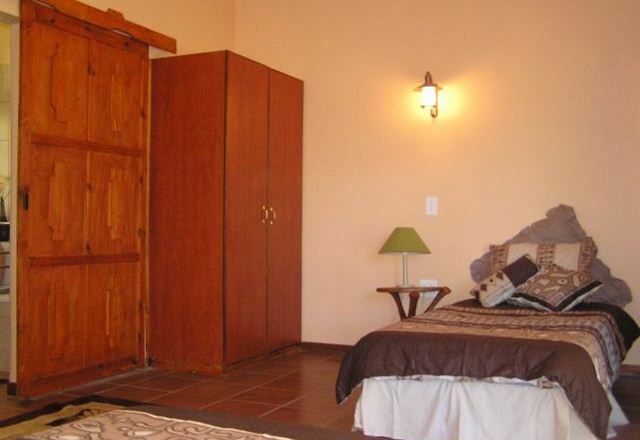 The clean ablution facilities offer hot and cold water. 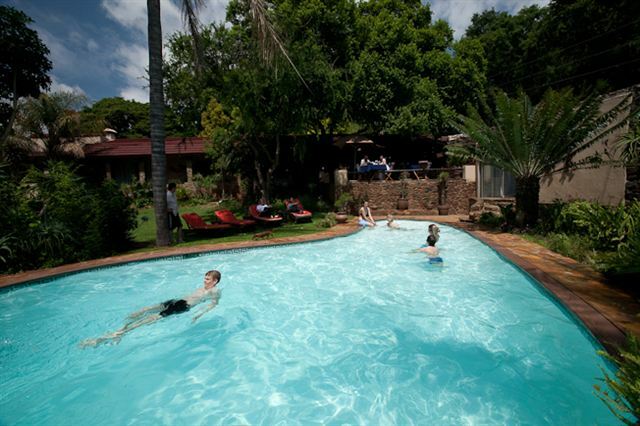 The Steam Inn Pub and Grill is well-situated on an escarpment in the Lowveld. 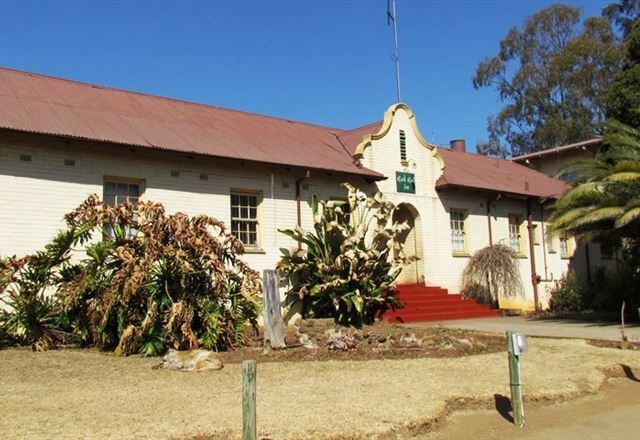 This charming, typically English pub offers accommodation, a bar and restaurant in Waterval Boven. 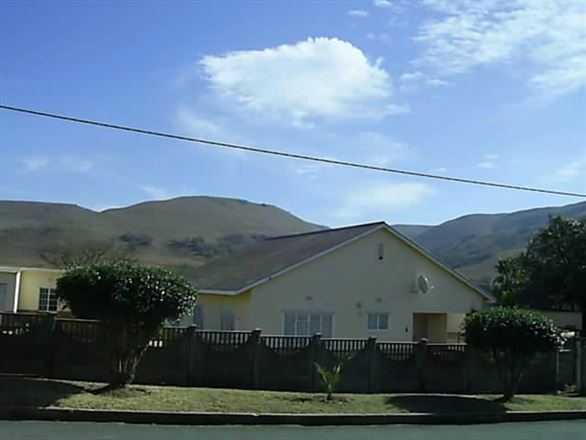 This is a spacious and comfortable self-catering unit situated in the historic town of Waterval Boven. 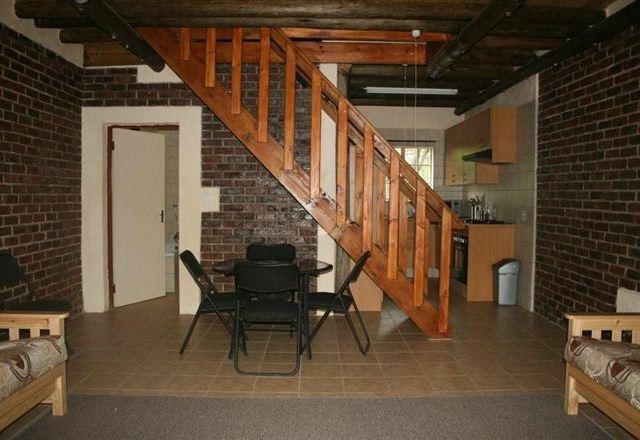 It is only a short walk to the shops and restaurants. 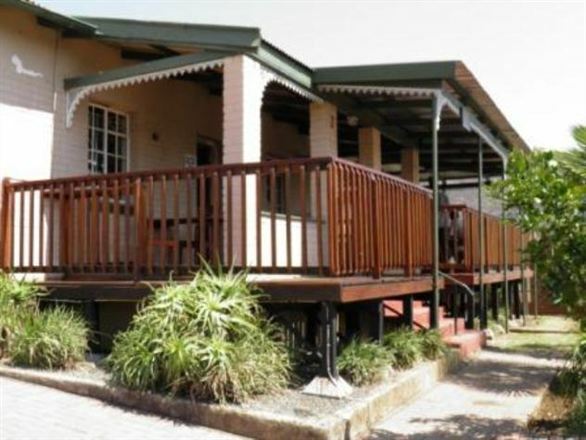 On the corner of Second Street and First Avenue in Waterval Boven, the Rack Rail Inn, provides the ideal overnight stopover for backpackers, business representatives, tourists, or a weekend breakaway at an affordable rate.